“Breezy Hill has been a dream for our small company! Laura and her team are not only pleasant to work with but extremely responsive. We are thrilled at the re-vamp of our website and continue to use their services for our marketing and website needs!" 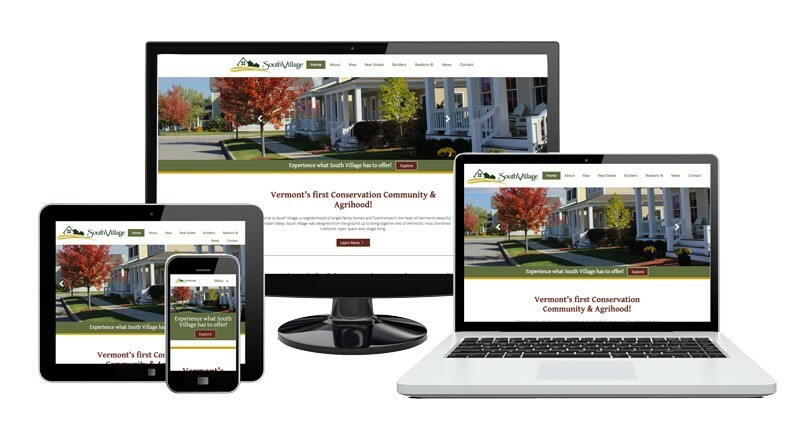 We design attractive, optimized, and mobile responsive websites that showcase your business and that can reach all corners of the world, 24 hours a day.